What do Jim Cuddy, Sam Roberts and Michael Burgess have in Common? All three artists will be performing and the gorgeous CedarCreek Estate Winery this summer. Cuddy seems to like it here as this will be the third or fourth summer now that he’s come and graced Kelowna with his presence. He always puts on a fine show. His show, July 21, is already sold out but I believe there are still tix left for Burgess and Roberts. This photo is from Cuddy’s last show at the winery in 2011. 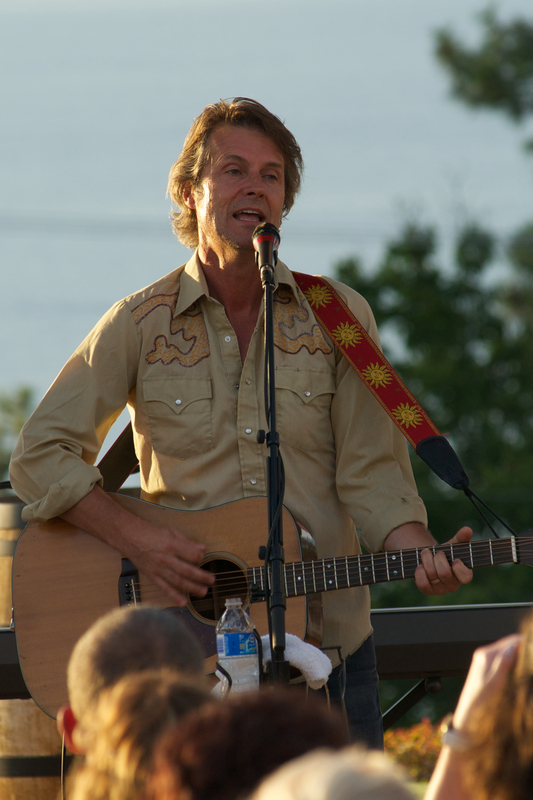 This entry was posted in Uncategorized and tagged #concert, #jimcuddy, #kelowna, #michaelburgess, #samroberts, #winery. Bookmark the permalink.